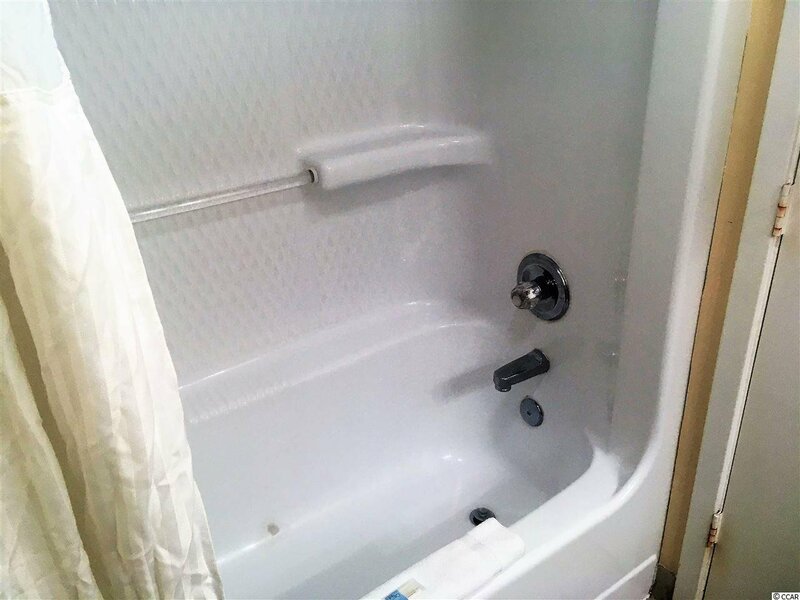 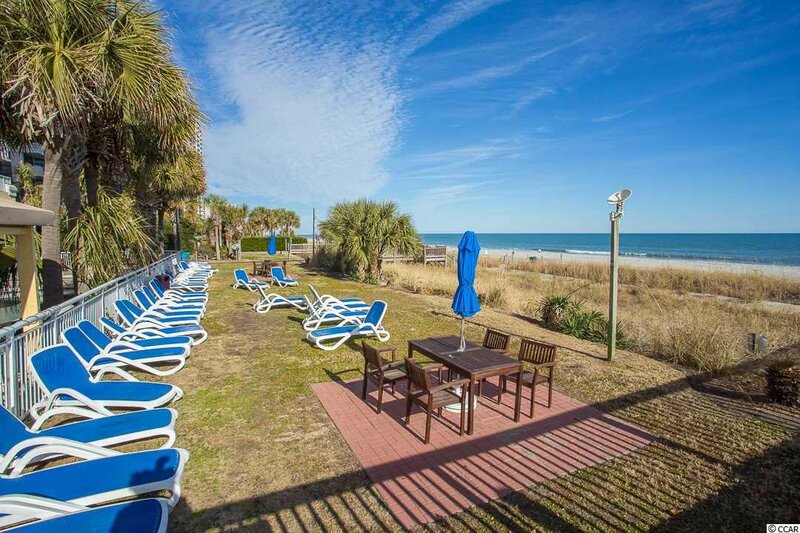 Beautiful beach get away and/or great investment property! 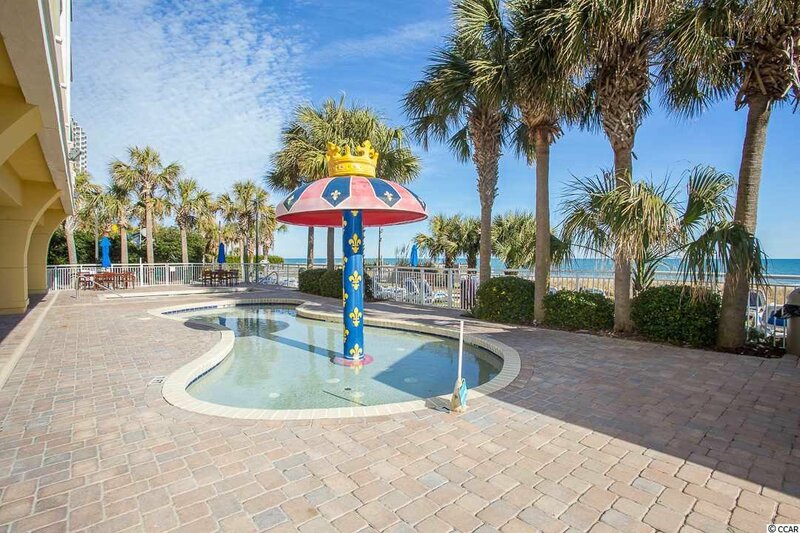 Direct Oceanfront Efficiency condo at Camelot by the Sea. 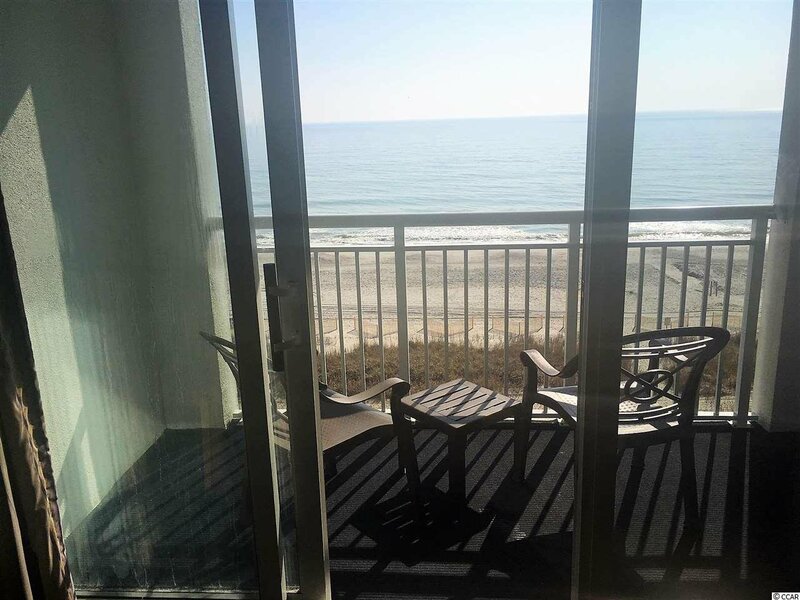 Enjoy the ocean views with your morning coffee and cold drinks in the afternoon & evening! 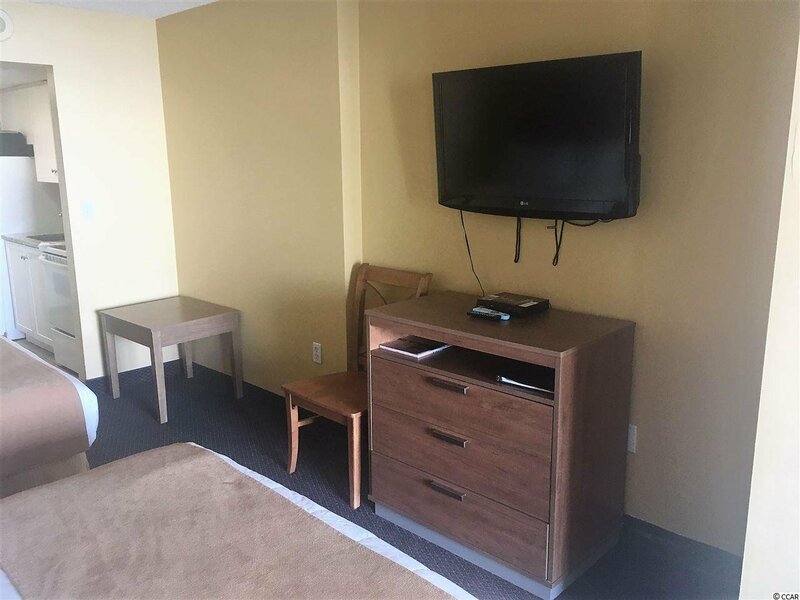 Two double beds and a pull-out sofa. 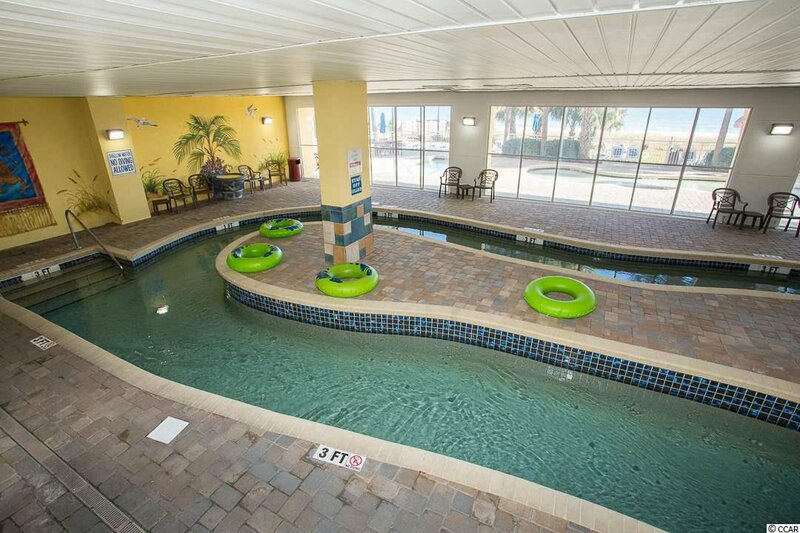 Amenities at Camelot by the Sea: indoor/outdoor swimming, lazy river, hot tub, pool side snack bar & Dunkin Donuts on-site. 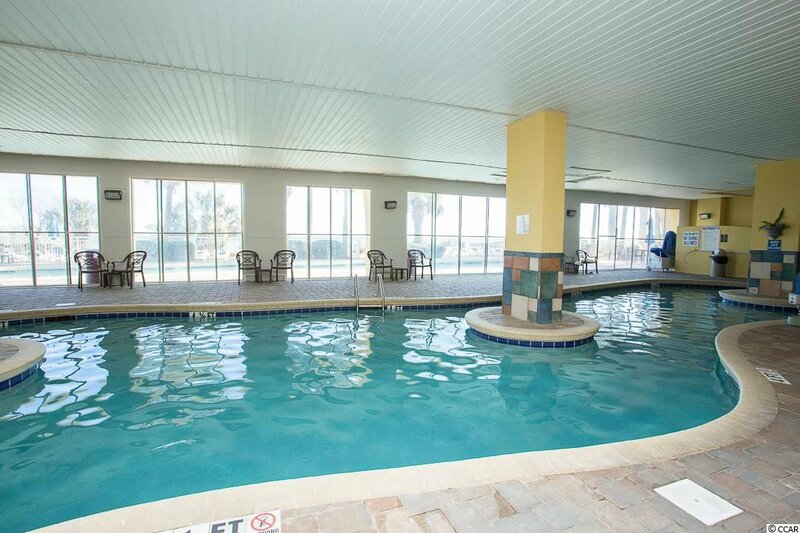 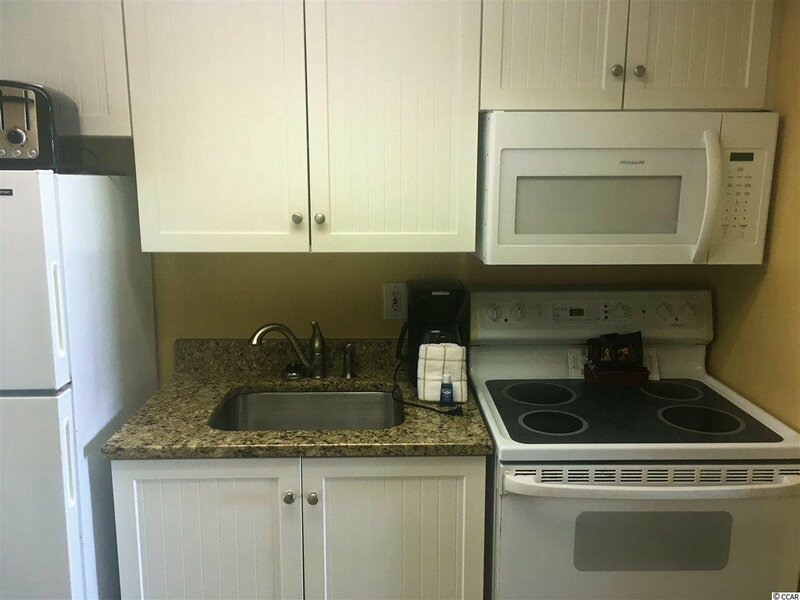 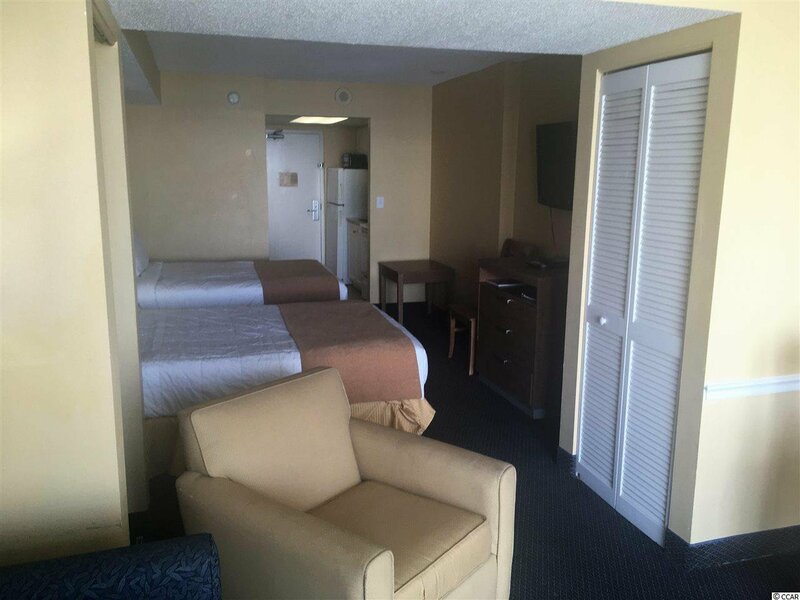 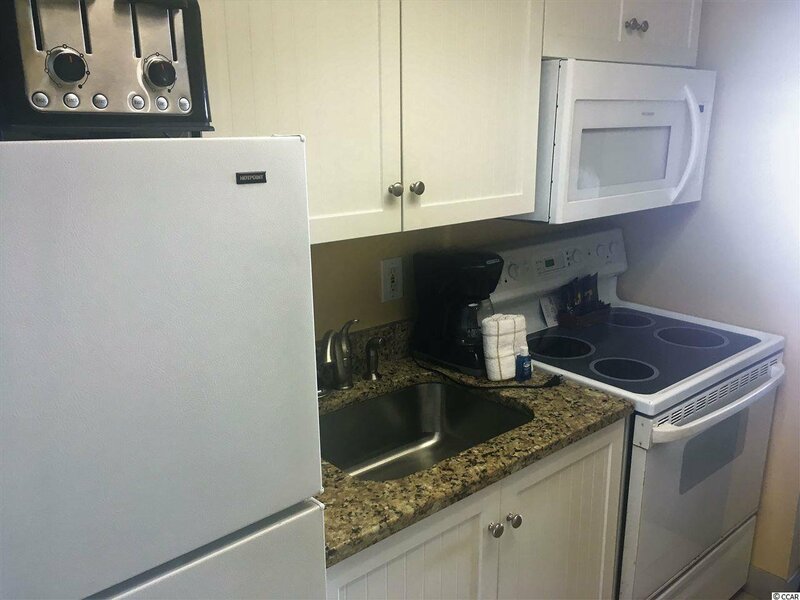 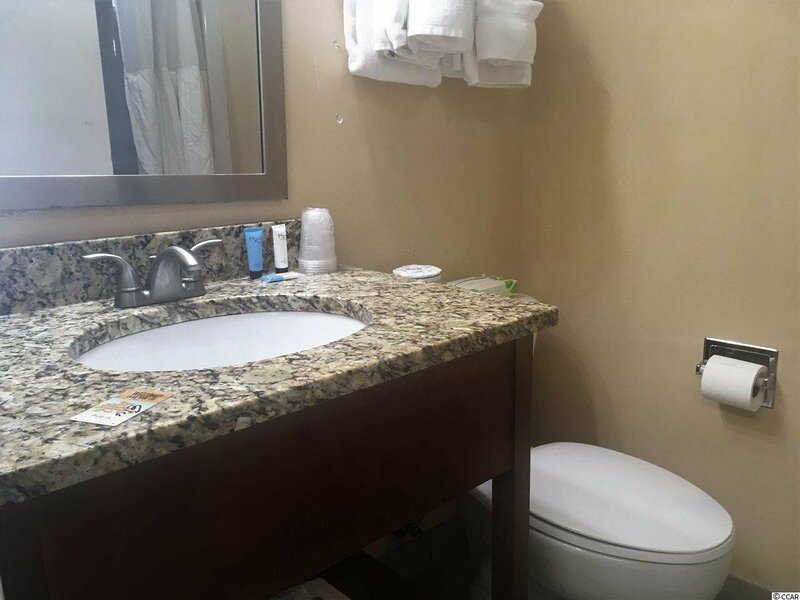 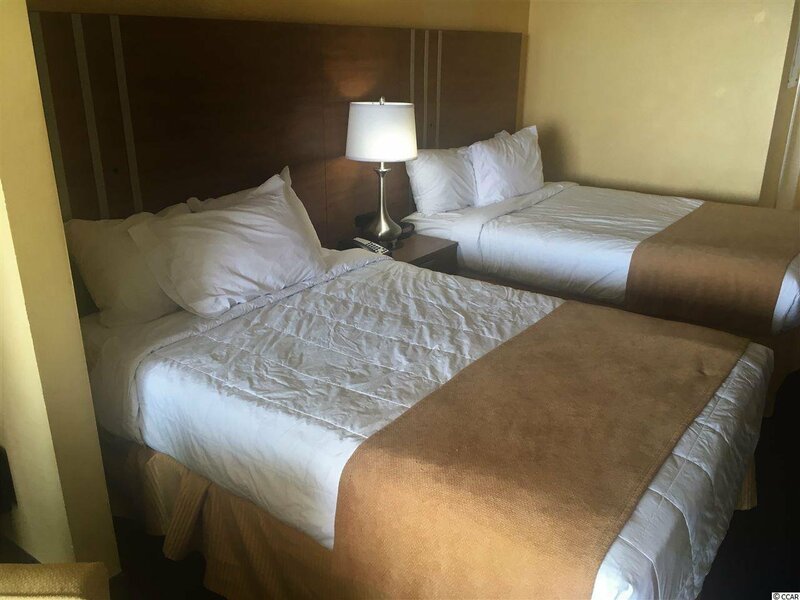 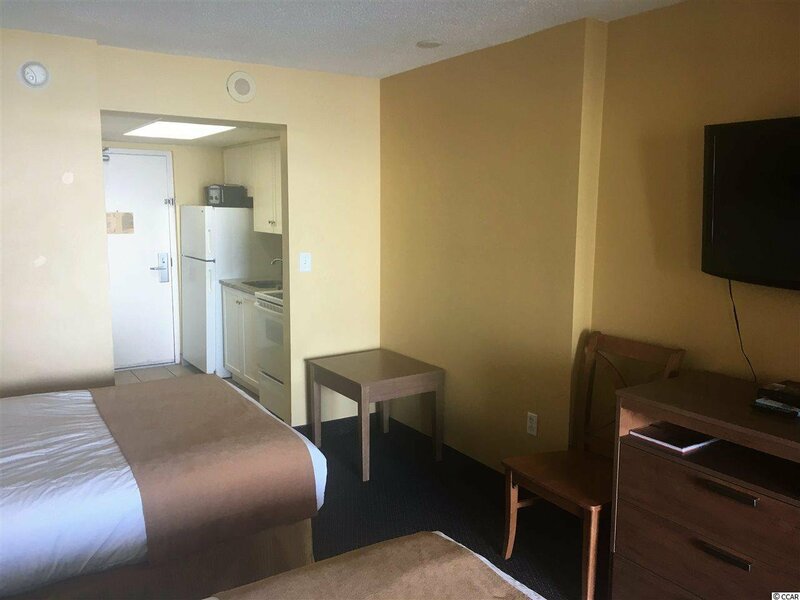 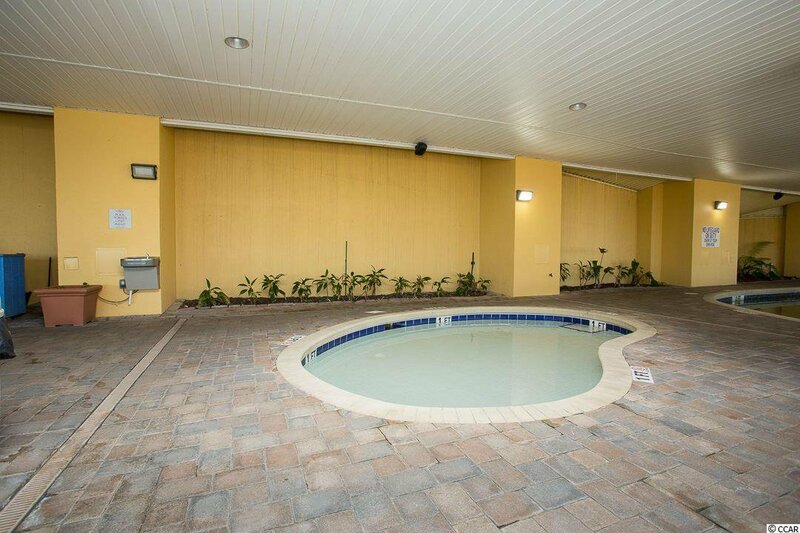 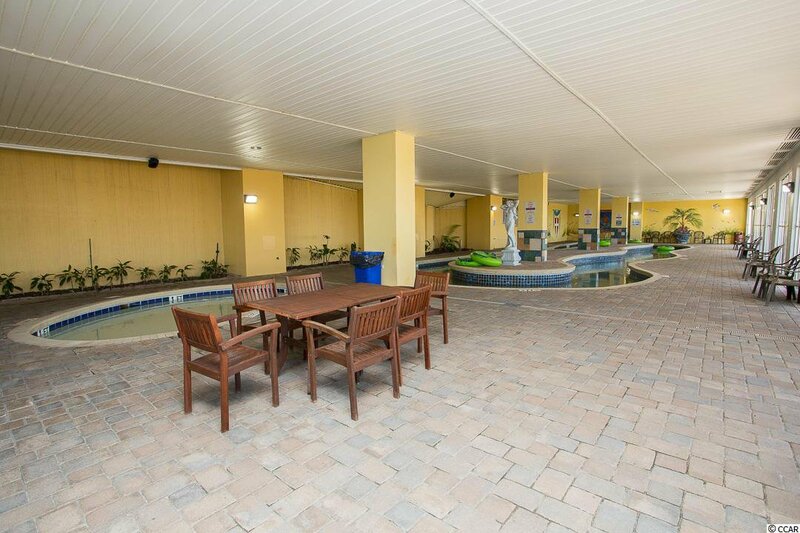 Also a Fitness Center, Business Center, laundry facilities & Wi-Fi in every room. 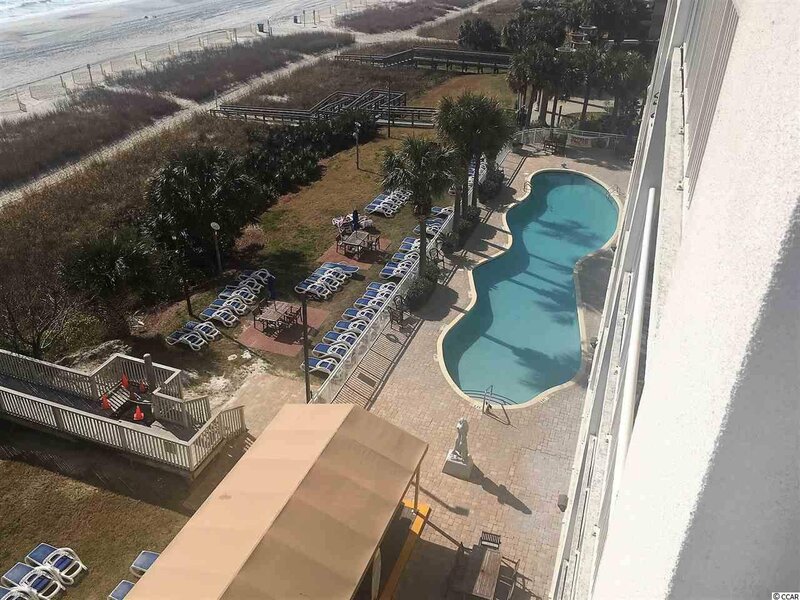 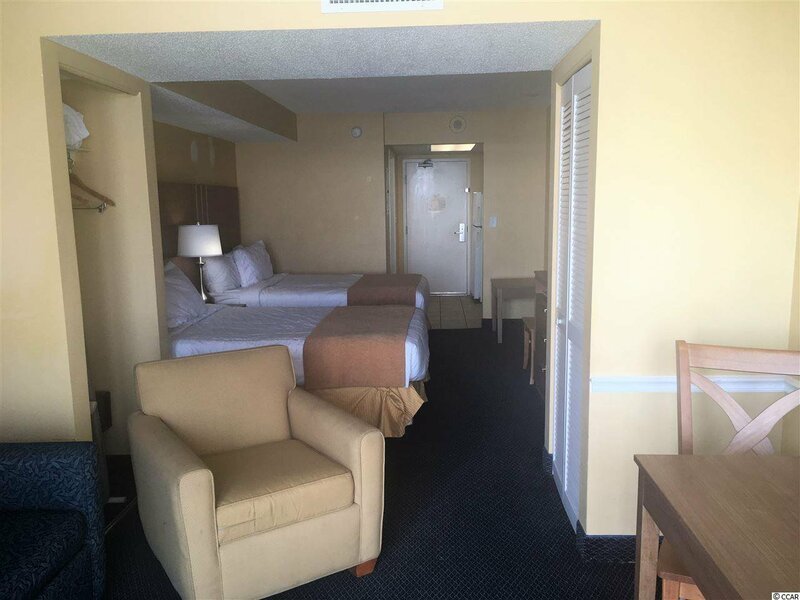 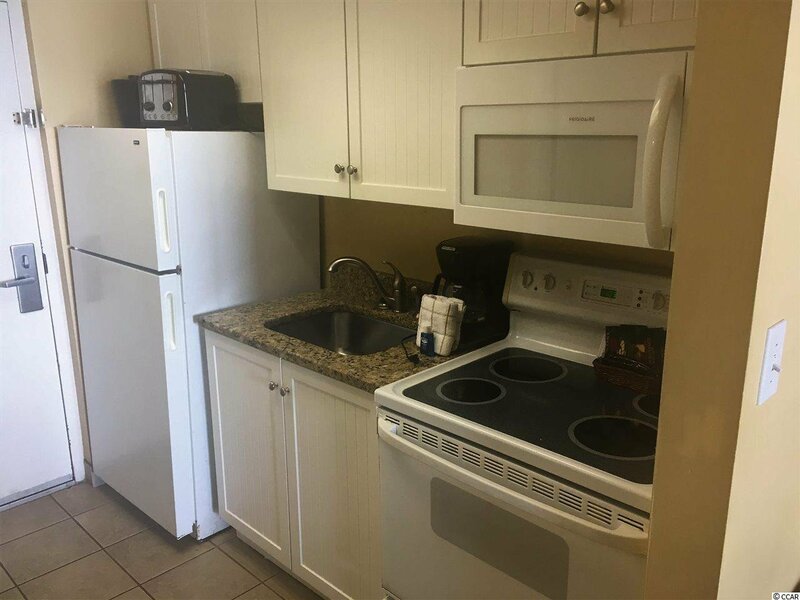 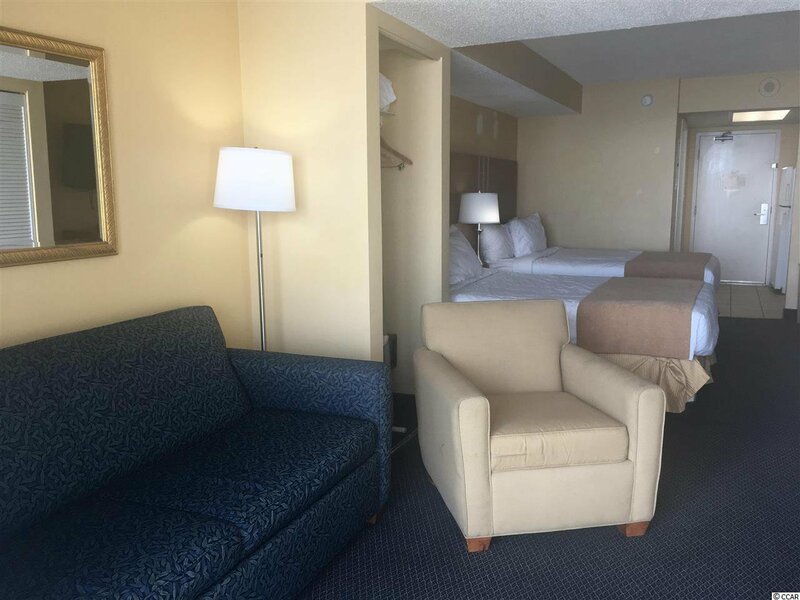 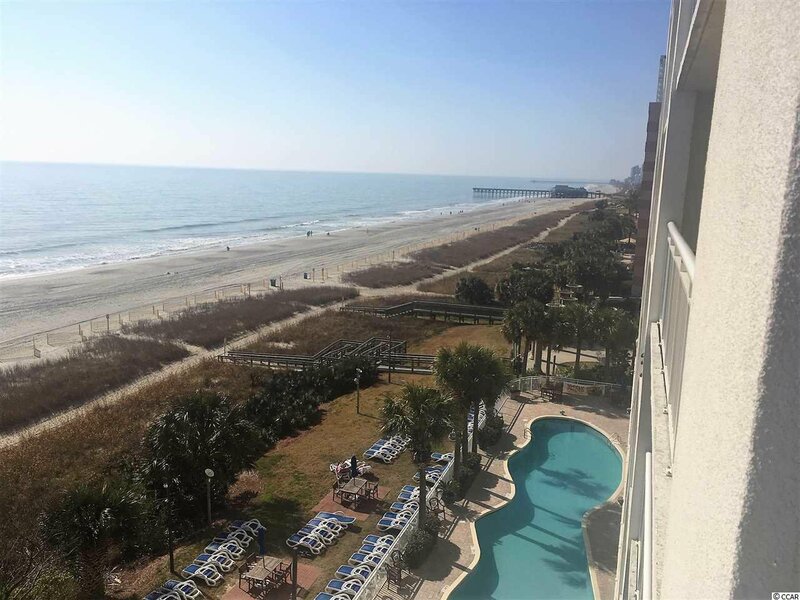 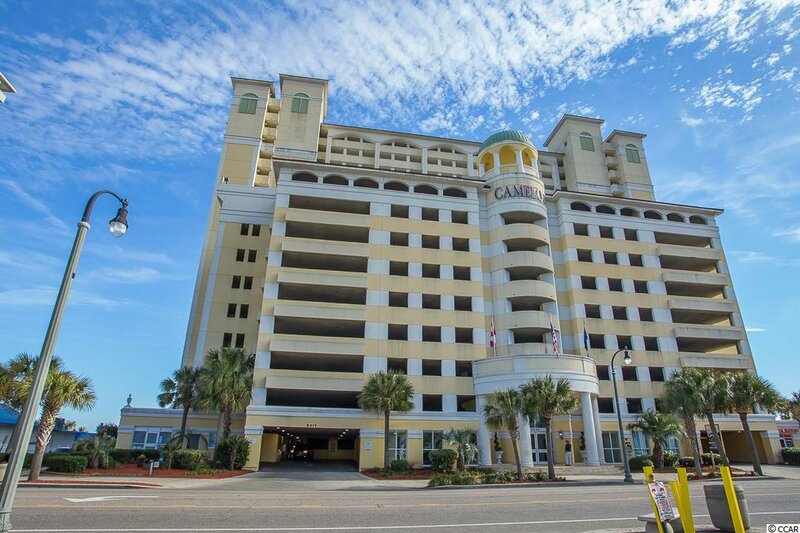 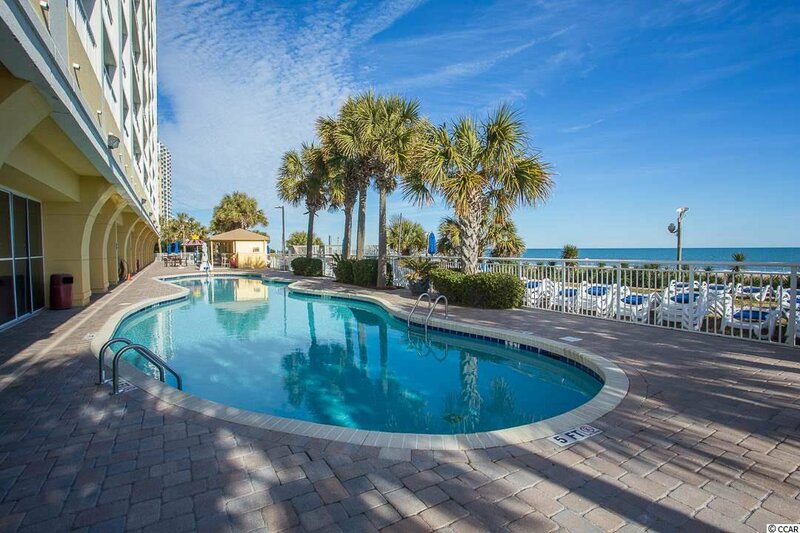 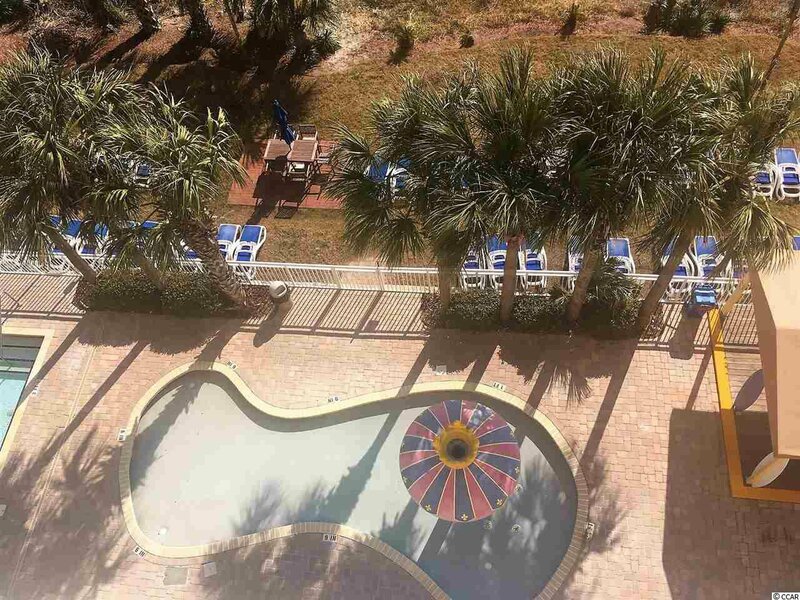 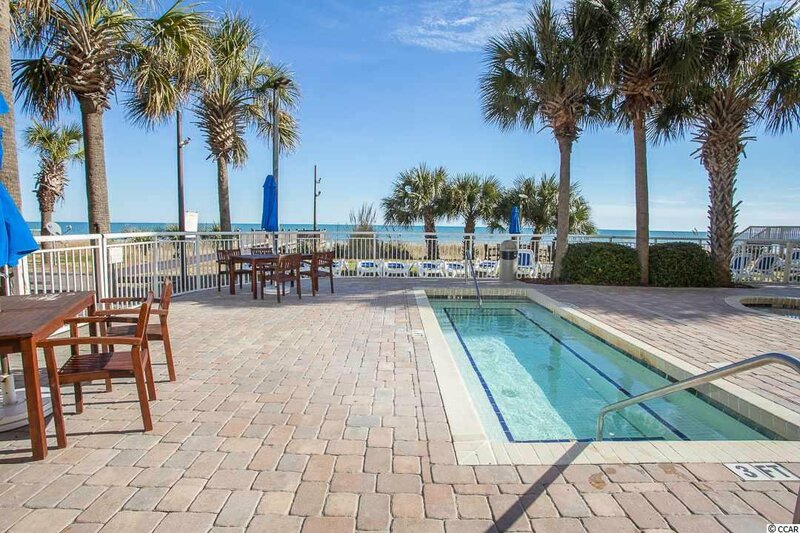 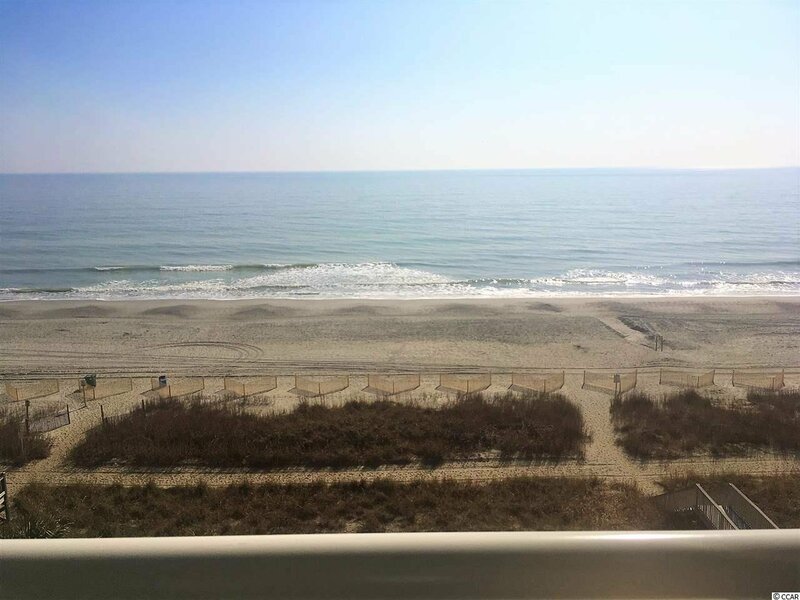 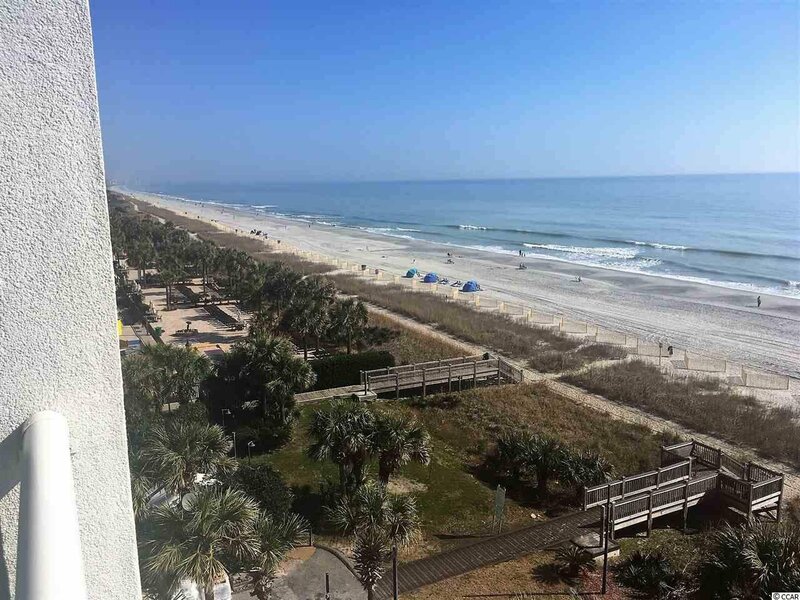 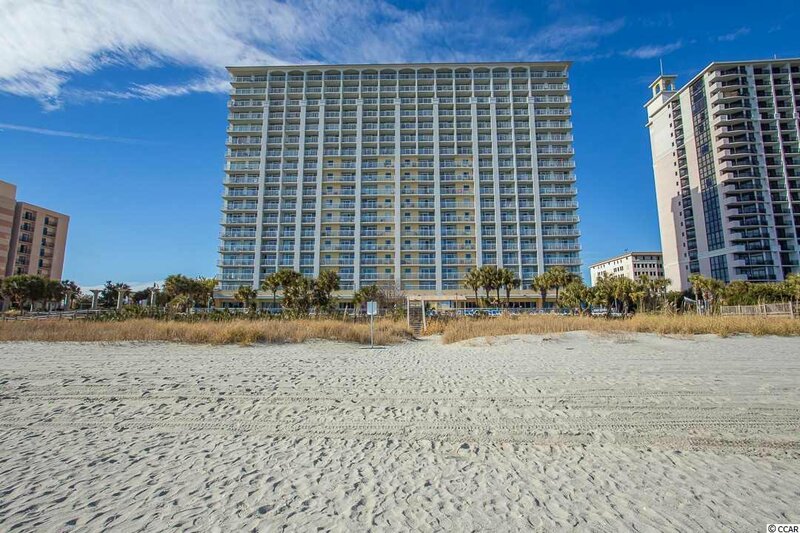 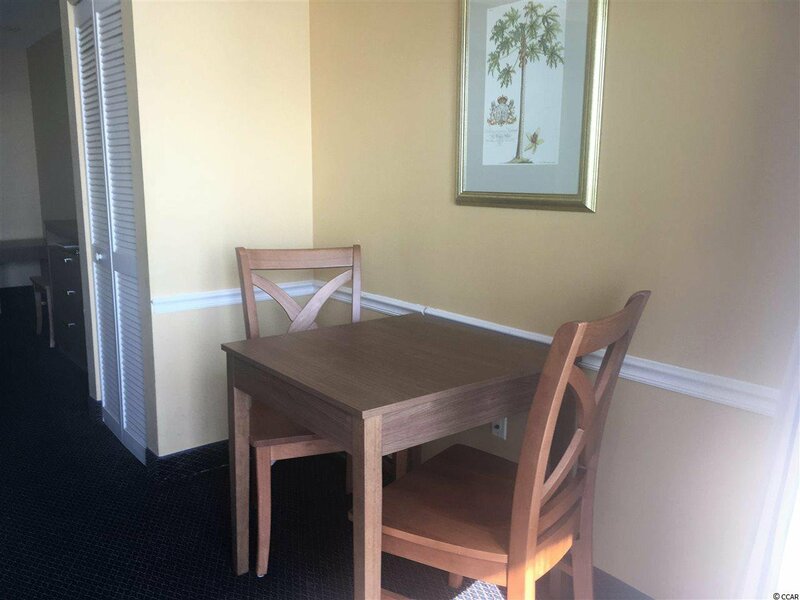 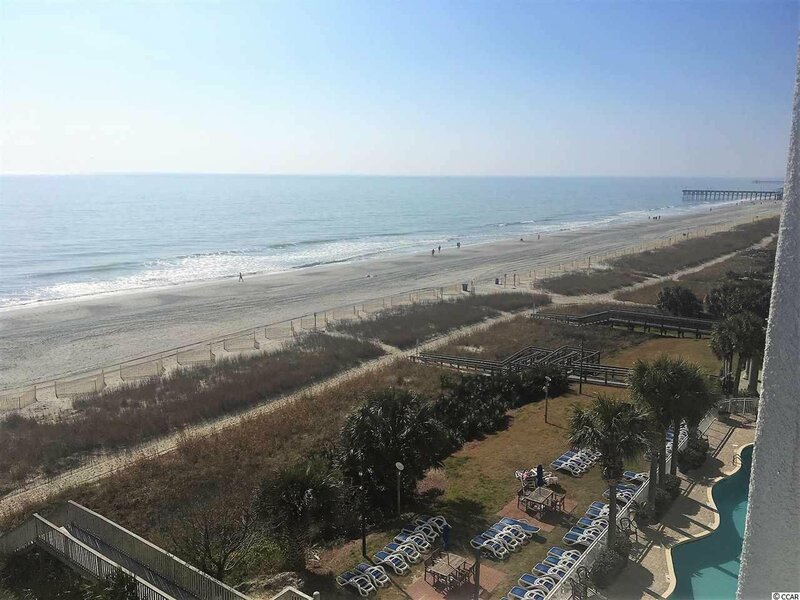 Camelot by the Sea is located near the Myrtle Beach Convention Center, Broadway at the Beach, the SKY Wheel/Boardwalk area, Myrtle Beach Airport and many exceptional golf courses!